Roots Sustainable Agricultural Technologies (ASX:ROO) has released results from its recently completed pilot test. 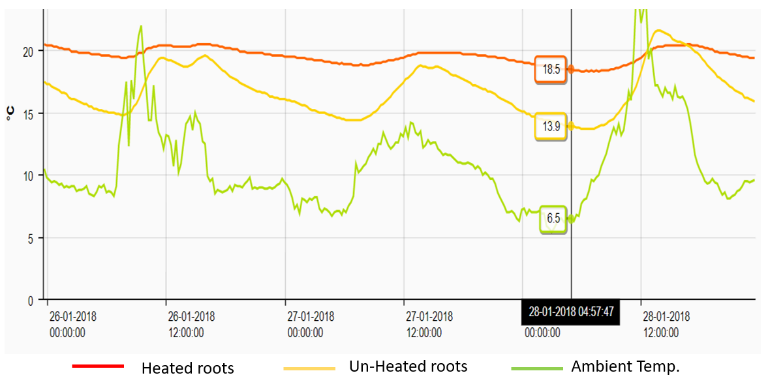 Traditional summer basil plants were heated on average five degrees warmer versus control plants using the company’s patented RTZO technology. The process increased yield and average plant size by 66 and 35 per cent respectively. The winter pilot was conducted over 39 days from December 2017 to February 2018 on a 50-acre organic farm in the Carmia region of southern Israel. 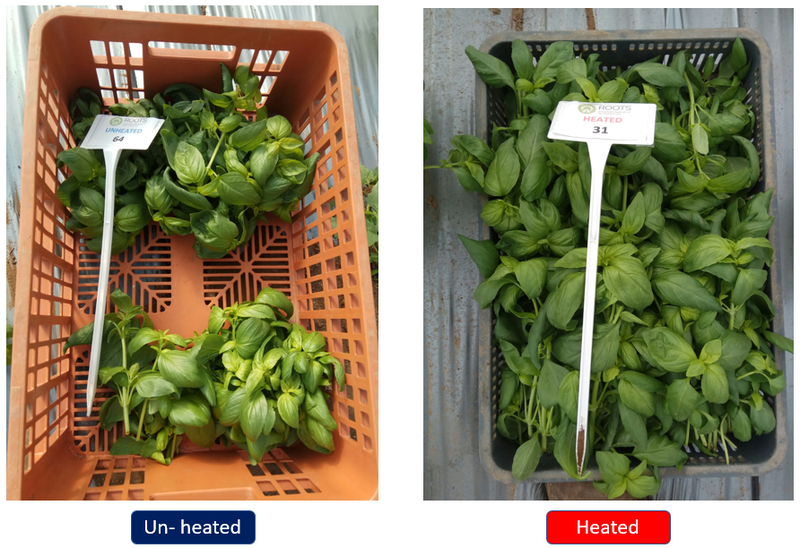 The successful pilot of basil, which is seldom grown outside of summer, shows the increased benefits of ROO’s RTZO technology for farmers in widely variable climates. ROO CEO Dr. Sharon Devir spoke on the promising returns of the test, “This pilot proves that heating the roots zone on cold nights allows farmers to grow basil in winter and that heating this root zone improves plant growth rates and increases the crop, therefore increasing profitability for the farmer by allowing them to extend their growth periods with relatively low energy costs and gain premium prices for produce. 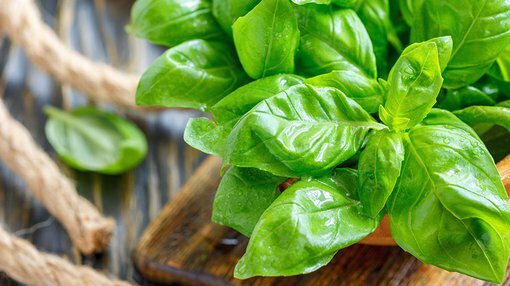 “Being a summer crop, basil needs high temperatures for normal development making it prohibitive to grow in winter in many parts of the world. Devir also indicated that the company was working through the early stages of avocado tree growth via its RTZO system.